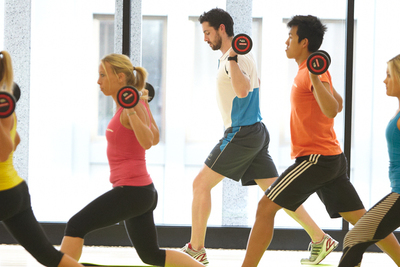 The Australian fitness industry is a dynamic and important part of the Australian economy. Fitness Australia’s research shows substantial benefits are derived from its contribution to improved health and productivity in the community. 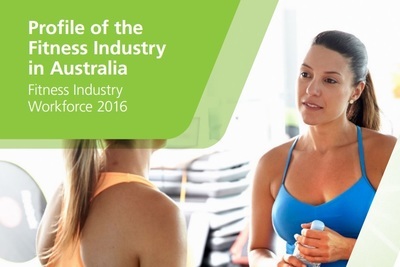 Fitness Australia commissioned Deloitte Access Economics to conduct a detailed analysis of the exercise professionals’ workforce in Australia. The Fitness Industry Workforce Report 2010-2020 provides an important insight into the current profile of the industry as well as identifying potential challenges and opportunities. This analysis will enable better strategic planning for industry and customer requirements now and in the future. 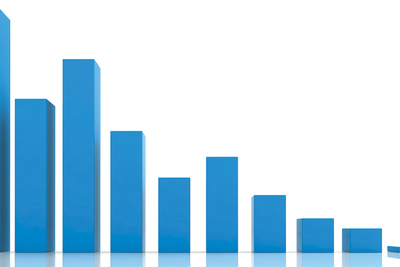 The annual report is a statutory report published once year (usually in October/November) covering Fitness Australia’s financial performance and activities for each financial year.